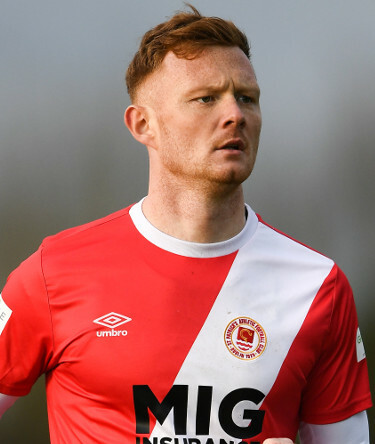 Gary Shaw signed for the Saints ahead of the 2019 season having previously played wfor Shamrock Rovers, Longford Town, Bray Wanderers and his hometown club Newbridge Town. 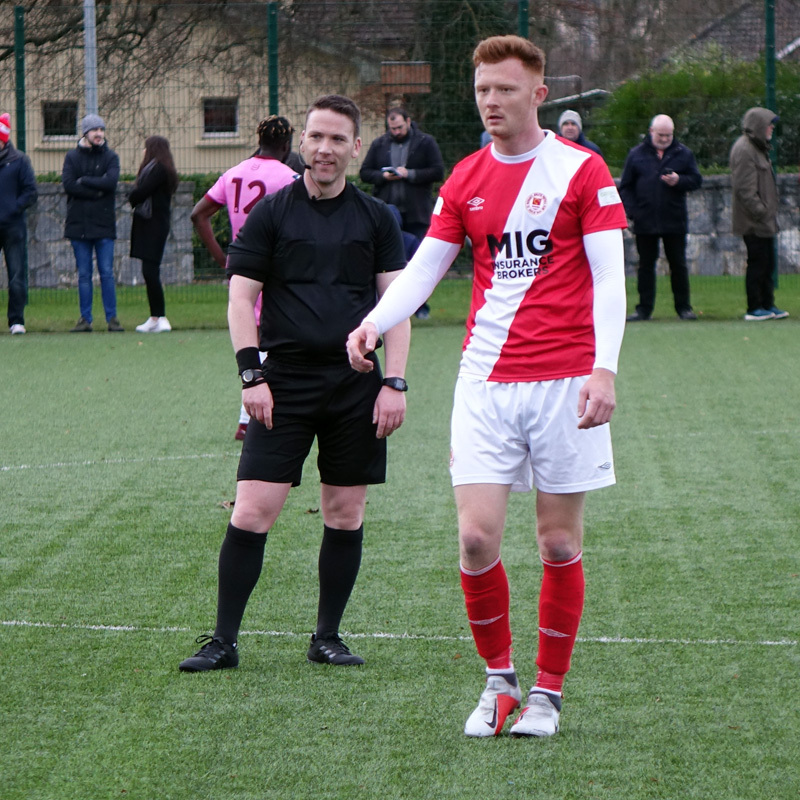 He has scored over 50 goals in his League of Ireland career and was part of the Longford Town team that won the First Division in 2014. He will be looking to win more silverware with Harry Kenny's team in 2019.